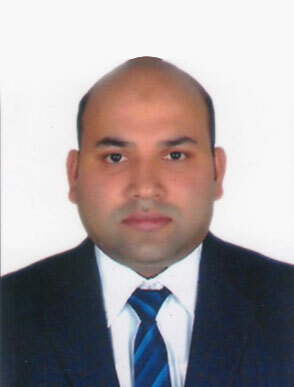 Dr Hamid Mustafa completed his MBBS from a reputed institute in India, after which he finished his Radiation Oncology residency from one of the premier institutes in Aligarh, India. He is also trained in Robotic radio Surgery (Cyber Knife). Dr. Mustafa’s key area of interests are solid tumours and Imaging in oncology. He treats solid tumour, with Chemotherapy, Radiotherapy and Biological Therapy. He has several National and International publications. He is also member of various Cancer Societies.